Posted on May 26, 2014 by Candy McSween Posted in Saving Money, Uppercase Living	. 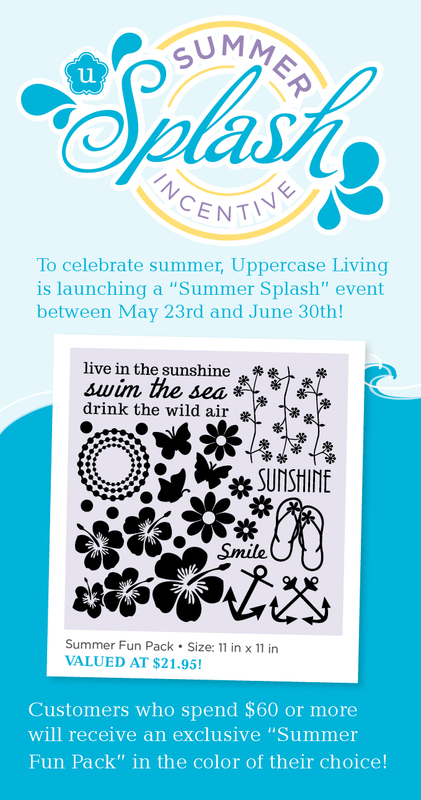 To celebrate summer, Uppercase Living is launching a “Summer Splash” incentive event and everyone is invited to join in on the fun! Between May 23rd and June 30th, every Hostess and Open House customer will be able to swim in savings and special offers! Check out the details below and then head to my Uppercase Living Website to place your order! It wouldn’t be a party if the guests weren’t having fun! To get every Open House customer in on the action, anyone who places an order of $60 or more will receive an exclusive “Summer Fun Pack” in the color of your choice! With this fun pack you can deck out candle holders, wine glasses, serving trays… the possibilities are endless! During the Summer Splash event, all of my Uppercase Living Hostesses with parties closing in June have the opportunity to earn more free product! For Open Houses over $400, hostesses will receive 25% ($100 or more) in free product. 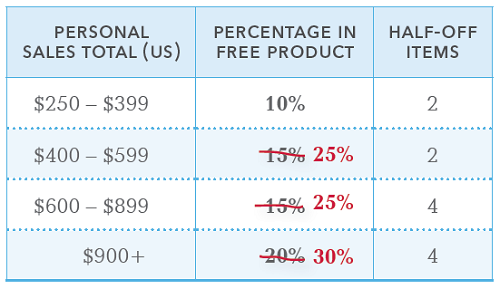 For those who have a $900+ party, you will earn 30%, which would be an incredible $270 or more worth of FREE PRODUCT CREDIT as well as 4 half-off items! And best of all… Double Up Rewards will apply to this promotion for even sweeter rewards! If I don’t already have you on my calendar, contact me now to schedule your Uppercase Living open house! 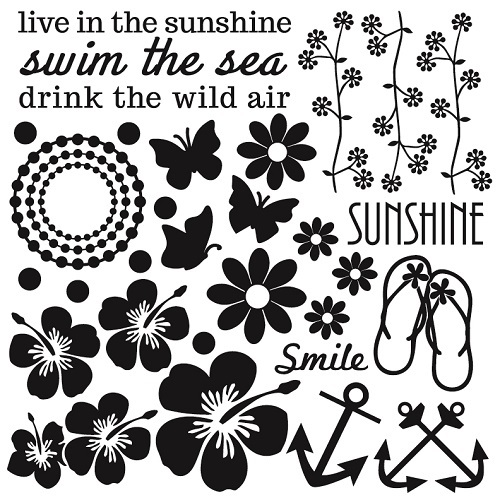 Tags: decorating, Home Decor, Uppercase Living	. All content, including designs, text, artwork, photographs and concepts are copyright © < ?php echo date("Y") ?> Candy McSween. You may use the information shared here for your personal inspiration and enjoyment. Please do not copy my designs for use in contests or publications. I would love it if you would share my website with your friends! Just select one of the options below. Thanks!